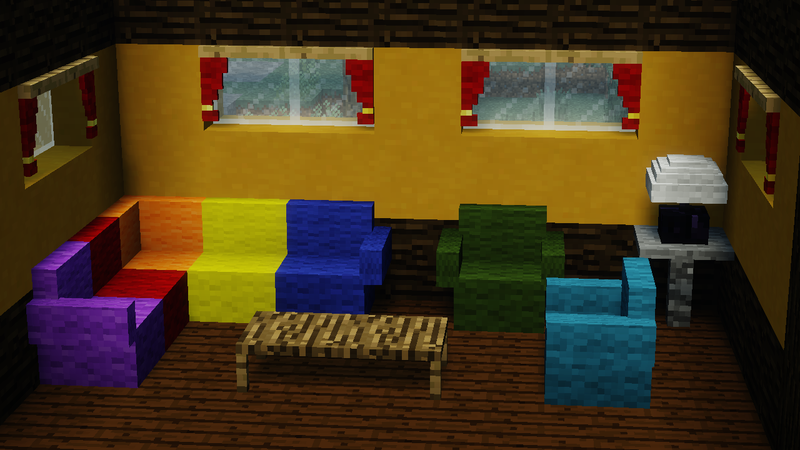 I want to get your guys opinion of creating merchandise for my Furniture Mod. I want to start with wristbands. 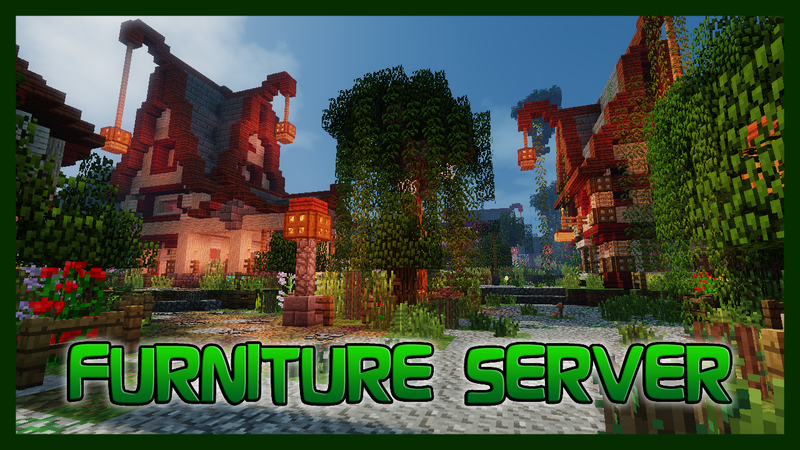 Note: This post uses images only to display details, screenshots, and download links for MrCrayfish's Furniture Mod. If you cannot see the pictures, please refresh the page and/or clean your cache. Awesome! 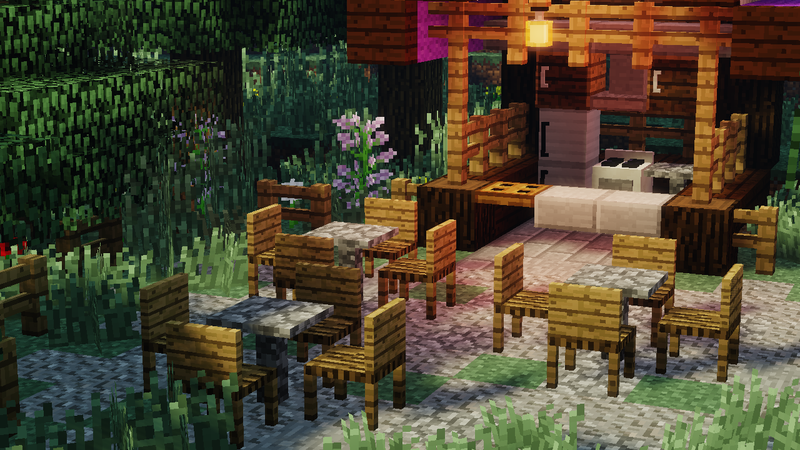 But where are the crafting recipes? nice, ill get this for sure! Is there a way to change the ids, if not could you add one cause it conflicts with IC2. love the curtains. i noticed some gui for refrigerator... will look forward on that... also add an option to edit block id's it conflicts a lot of good mod... or just use forge for more compatibility on block ids. 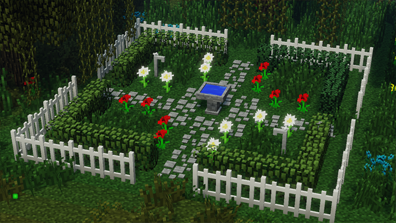 sure would want this on SMP. 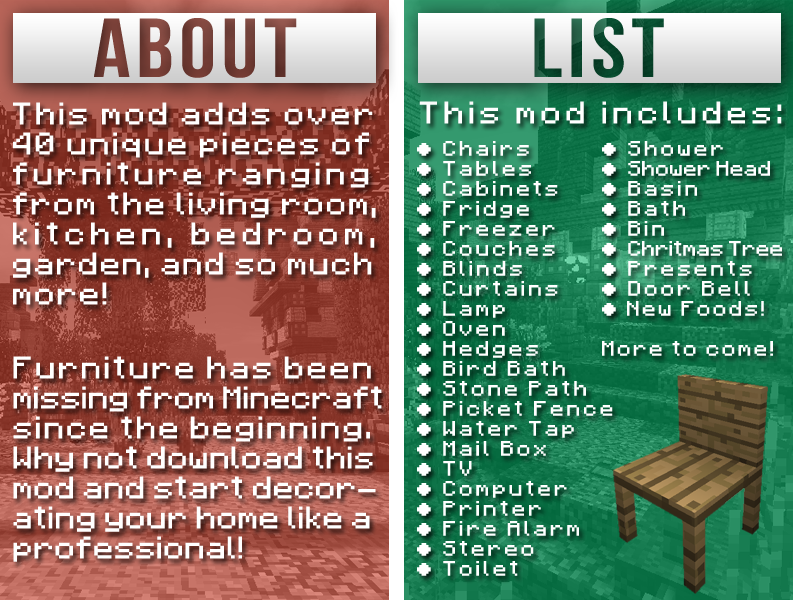 I made a mod spotlight! How do you change the block ids, I have other mods downloaded and need the mod to use another id instead of id # 255. In the tool bar there is a special code button. Click that and select YouTube. Need config file to change ids. I haven't lost an arm brother, it's right over there..
Fridge, freezer and such stuff not working in SMP. My config: default server 1.2.3 + ModLoader for it. 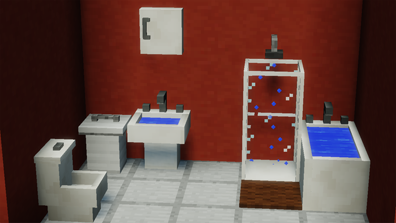 How can we change the block ids? 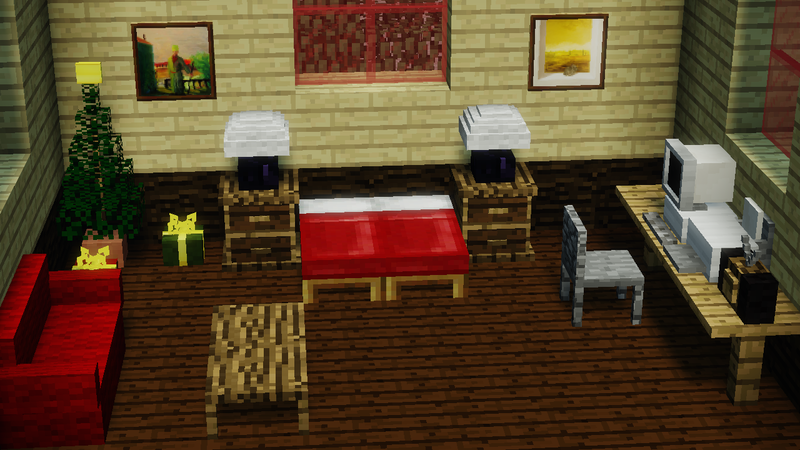 What is the crafting recipe for the lamp? 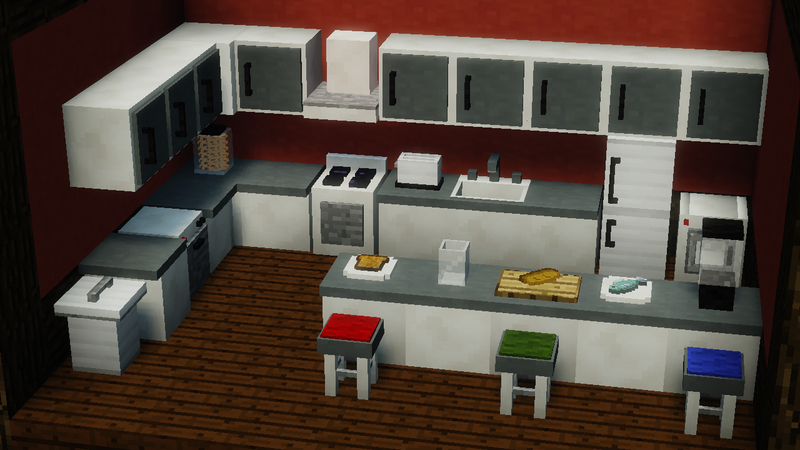 Can all colours of wool be used in the wool-based recipes? I noticed some colours were listed but not others. Also, is there a way to change the ID's? Is this compatible with Millenaire and/Mo' creatures??? I will put it up. 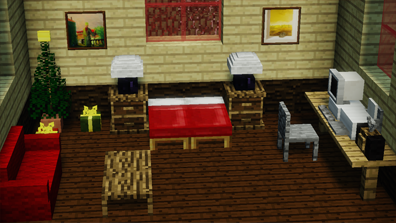 You can't due to SMP.